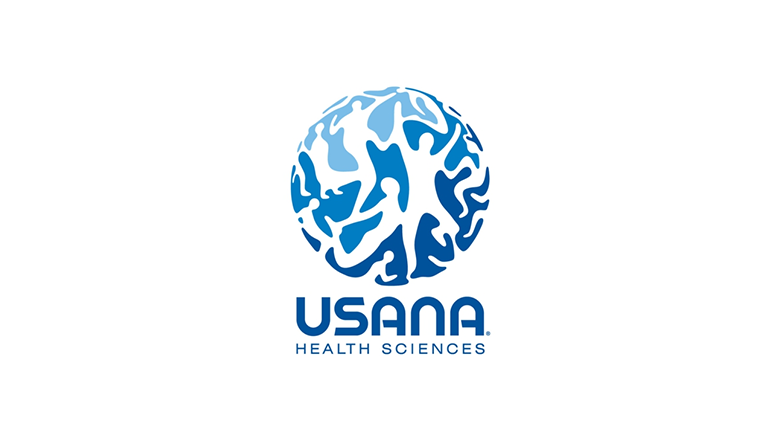 USANA Health Sciences, Inc. (USNA), a manufacturer of nutritional supplements, healthy foods and personal care products, announced Wednesday the appointment of current Co-CEO, Kevin Guest, as CEO of the company, as Dave Wentz has made the personal decision to step down as Co-CEO and a Board member. Kevin Guest stated that as demonstrated by the Board’s recent decision to split the stock, the company is confident that the strategies in place will help USANA achieve its long-term growth potential. Be the first to comment on "USANA Health Names Kevin Guest CEO As Co-CEO Dave Wentz Steps Down"